Created by Knutsel and Sannie. the first flowering phenomena between 11 and 13 weeks to fully bloom into massive buds. 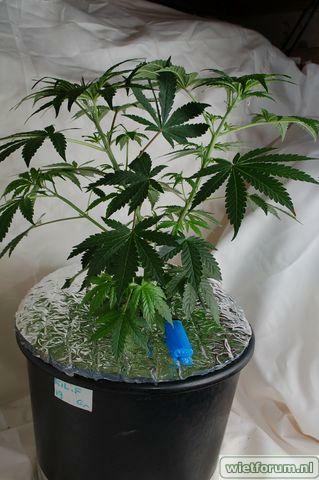 The flowering period of a sativa dominant hybrid such as the Sanniesjack goes in stages of rapid bud development until you feel like the bloom has stopped, do not worry and do not act on this because this is the period that the buds, which still largely consist of water, are going to fill up with meat and this makes the weight since the water eventually will evaporate. 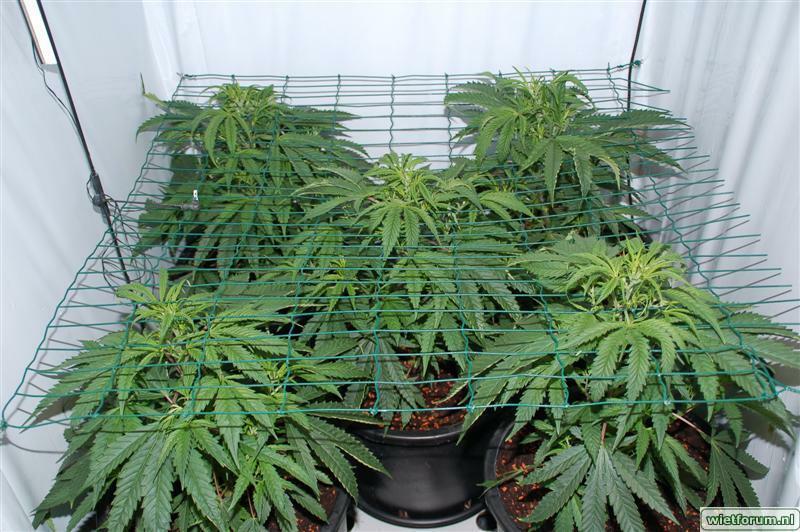 After this supposed stop, the plants go into an extra internode flowering stage where you will see them grow bud on bud on bud until you finally feel that they are going to explode! Sannie Jack grow really nice, from 20 seeds: 15 female and only one male, on beginning I start to think what I got feminise seeds, but not. Plants really uniform, find only 3 phenos. There will likely always be a place in my garden for my favorite Sannie's Jack girl. The smoke is top shelf with a nice strong haze influenced effect. It's uplifting, euphoric and long lasting with relatively clean come down. In low doses it makes for pretty decent day time medicine but its not as clear headed as some sativas and its potency must be respected or you can end up overdoing it. The aroma is moderately strong and quite complex and pleasant. It's hard to describe but it has a sort of musty old leather and peanut oil smell with woody notes and lime peel fruity overtones. It seems to work quite nicely for depression and sometimes even takes the edge out of migraines. Good for socializing and doing activities like hiking or gardening. Depending on pheno the yield ranges between above average and very impressive. My keeper has a broad bushy structure with many branches very reminiscent of old school skunk. Stretch is medium for a sativa, about 2.5X. The buds were surprisingly dense and numerous. 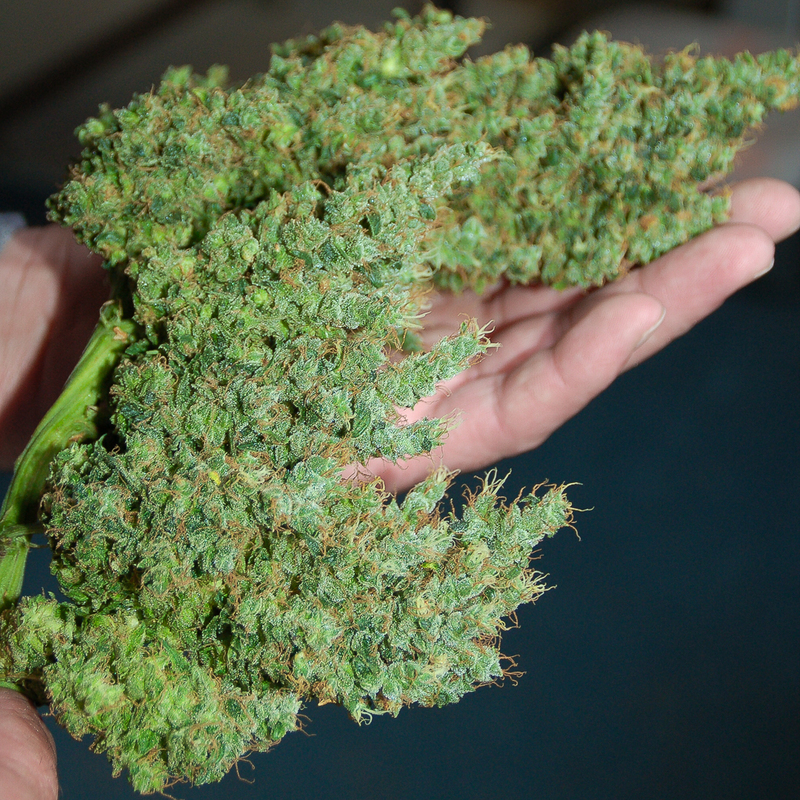 It is rare to find a plant that yields so well and still has top shelf bud. Usually you tend to get one or the other. Both of my phenos finished in under 11 weeks which is much faster than anticipated. I will have to crack some more of these seeds and look for a nice 13 or 14 week pheno. All in all, very nice genetics. Tried the F7 together wit KF F3. And after Run 2 we are so impressed. Jack made 8 females out of 9 regular beans. That is impressive tho, but everything else about this strain is also. Extraordinary smell, taste and yield. Really outstanding. Found 2 Phenos and slide variations of it, but with drifting terpene profiles. Everything between spicy lemon haze and grape fuel is in there. The sativa pheno is crystal clear up high, real strong. The more indy pheno makes ma also stoned. Thank u Sannie and Crew! We Luv your Gear and Service! Best thing about this bud? It's the old school, 70's, happy gas pot we used to smoke, that is so hard to come by these days since the Kush invasion. Buds look like they are dipped in crystal, fingers are covered in resin after rolling one, and just amazing old school vibe this pot. I grew 12/12 from seed, and tallest plant was 40 inches. Sannie has bred the quirkiness out of the Sensi Jack. I've grown both, and the germination patterns(slow) are very similar, as is the finished product. 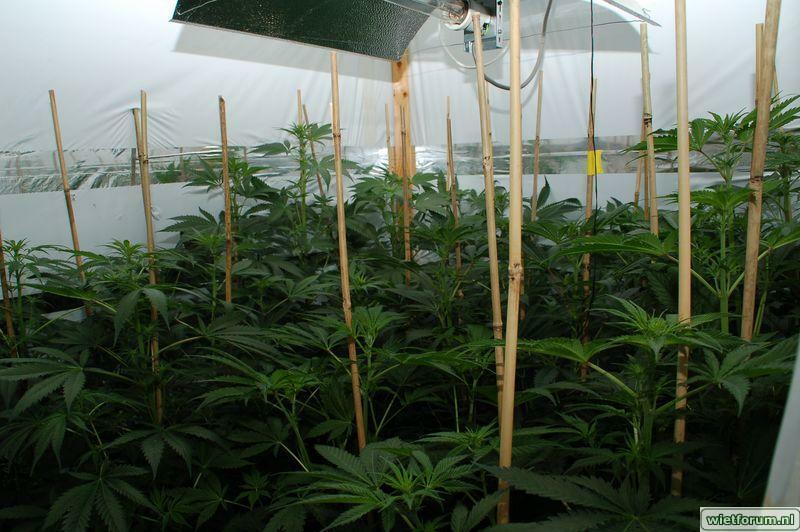 It's like growing out 100 Sensi Jack's to find the best one, OR, you could just grow Sannies and have every plant be the best. Very uniform all the way around, way to go Sannie! Sannie my man ive grown multiple jack Herer strains but have yet to find the keeper that few of us ever truly find.I must say that you have done the EMPEROR PROUD.My oh my what a smoke.thank you for all of your hard work. 6 days door to door shipping Sannie. Great job! I can't wait to get these sativas under the 12/12 sun. I will do a report in your log. Thanks man. Better than all the big name brands, the best Jack you will come across, I have grown them all. Sannies is better priced with a better quality. The high is clearer on the sativa phéno than on the compact phéno. I prefer the taller jack but the deeper tast is on the compact one it's more hashy/earthy than hazy but powerfull too! Thx mate for your work!! you work like a smoker not like a business man so your work is good for us!! Milde roker stevige high, terwijl je nog net over straat kan.